Ready to bring us out? Let’s get started with a booking inquiry. We’ll get back to you promptly. What is The Crossroads Pursuit? 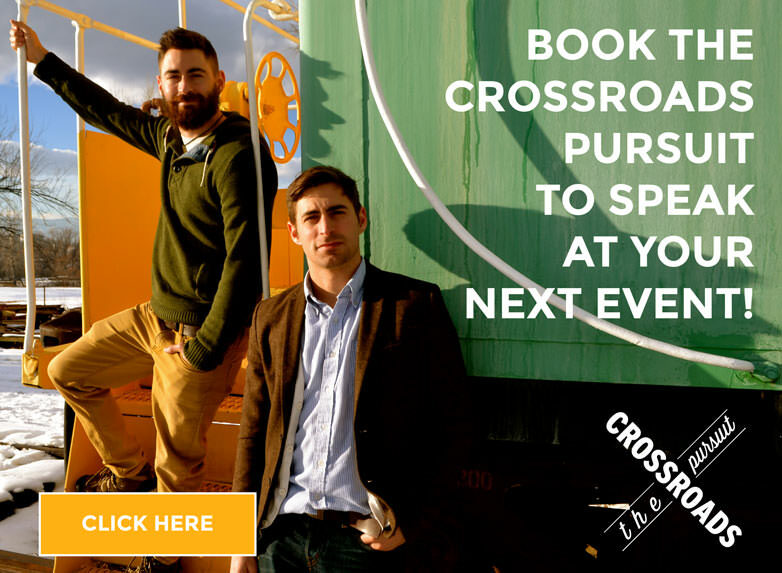 Marcellino and Anthony, sons of well known Catholic Theologian and Speaker, Dr. Marcellino D’Ambrosio, have launched the youth branch of Crossroads Initiative. They are Catholic Youth Speakers and Musicians who have been called to spread the mission of the New Evangelization. Their talent for speaking and for opening up the hearts of even the hardest youth has made them sought after youth speakers and worship leaders at conferences, retreats, and parish missions around the world. They currently serve as youth and young adult ministers at St. Francis in Frisco and on the SMU college campus.